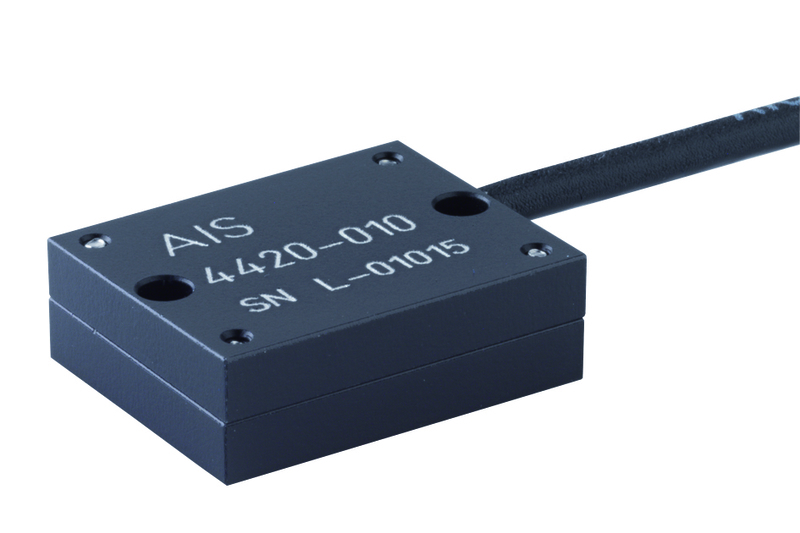 The Model AIS 4420L is an uniaxial, capacitive accelerometer. The sensor is over a wide range temperature compensated. The AIS 4420L was designed for standard vibration monitoring with 5 Volt regulation inside sensor housing. The sensor is adaptive for different areas of vibration control. 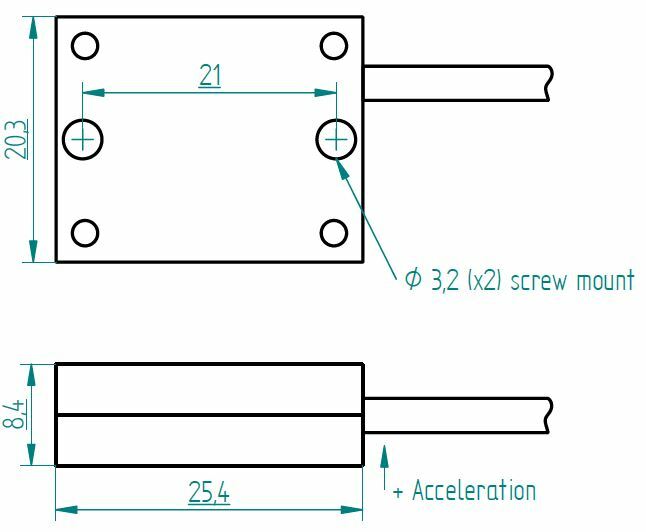 The AIS 4420L has a low noise performance and improved scale factor stability and temperature behavior due to drop in next generation of MEMS Technology.